It has been 10 years since the first generation iPhone was released – a move that changed the landscape of mobile phone technology. But it was years before that, in a keynote introducing the iMac, that Steve Jobs explained the reason for using the “i” in Apple products. I stood for internet, individual, instruct, inform, and inspire. And today, the “i” remains as relevant as it was back then, which is proven with the latest iPhone announcement. At the Steve Jobs Theatre, Apple CEO Tim Cook introduced some of the new changes to the giant tech company. Part of the change will be taking place within its retail stores, which will now have a “Plaza” for meeting up with others, a “Forum” for creators and a place that serves as an arts space, and “Board Rooms” for those looking for quieter spots to work. But on to what you really came for – Apple’s new products. Although it was announced last, the new iPhone 10 is probably the most anticipated news at today’s Apple Event. 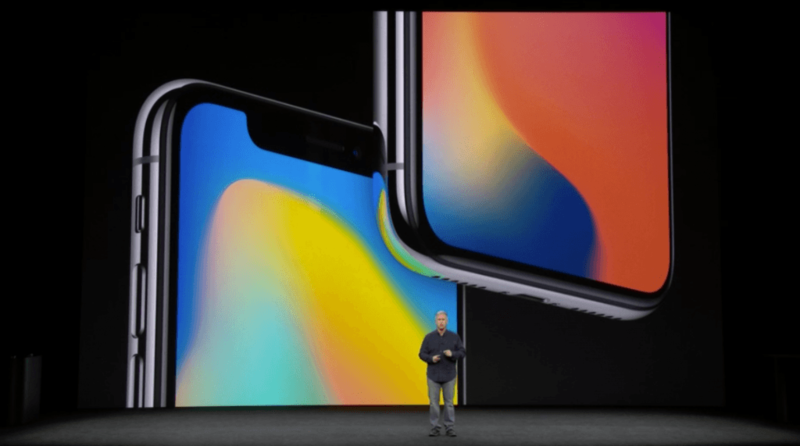 Starting with its Super Retina Display, which has the highest resolution ever in an iPhone, they unveiled the iPhone X is an all screen, edge-to-edge display. All you need to do to get to the home screen is swipe up from the bottom, or tap anywhere on the screen to wake it up. It learns your face, learns who you are, and adapts to you, according to Apple. And don’t worry, your face data is protected. 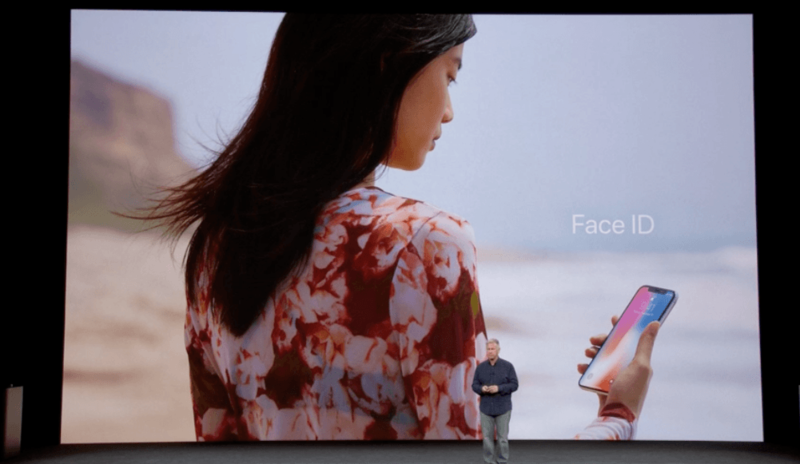 The chance of a random person being able to unlock your by Face ID is one in a million. 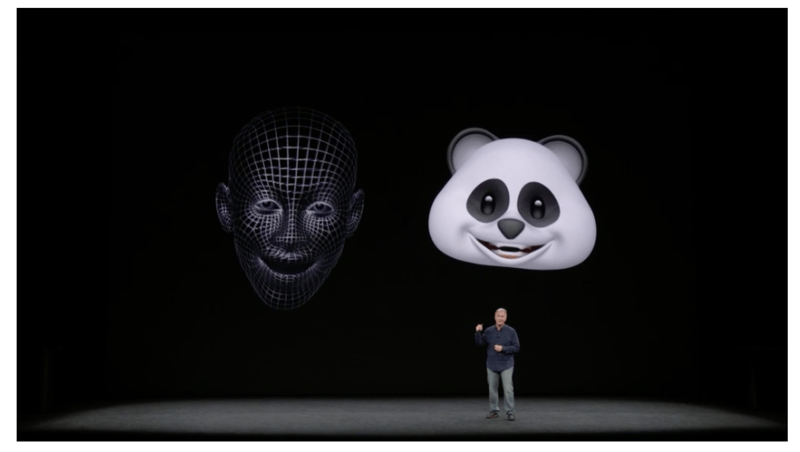 And of course, for emoji users, there’s now Animojis. The new feature will allow you to use animated emojis, because it’s 2017. You can literally make your own faces into an emoji. As for its camera, the iPhone X will have dual optical image stabilization, with better low light zoom, and Quad-LED True Tone flash. And you’ll be able to use the camera for longer, because X now has increased battery life. The battery should last 2 hours longer than the iPhone 7. 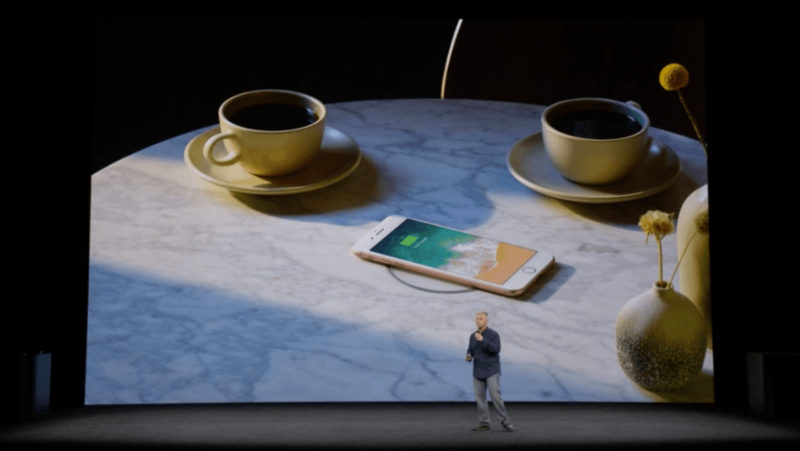 Because you’ll soon have multiple Apple products to charge, there’s now “AirPower,” a multiple device wireless charging station. 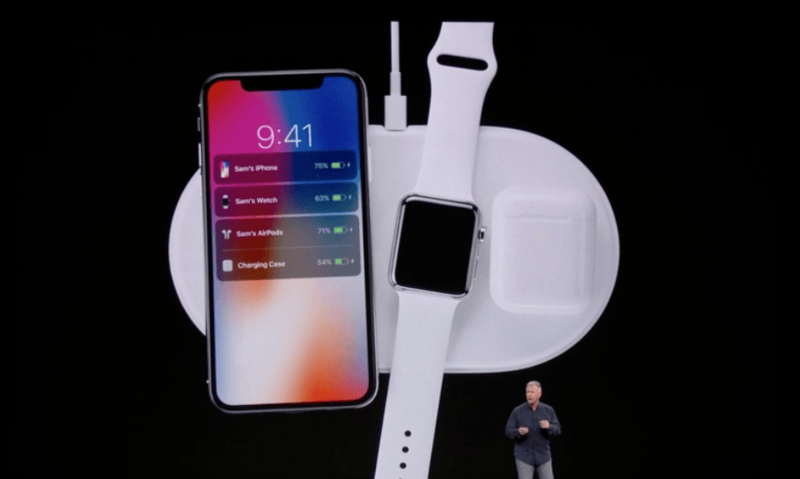 It can charge the latest generation Apple Watches, iPhones, and AirPods. The X, which is water and dust resistant, comes in space grey and silver. 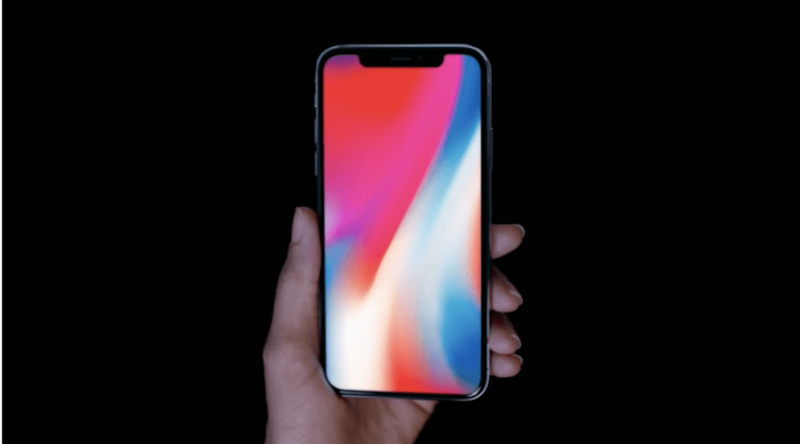 Apple’s iPhone X will be available to order on October 27, with shipping on November 3, and will start at $1319 CAD. “This a huge step forward for iPhone,” said Cook, before showing off the new iPhone 8 and new iPhone 8 Plus. The new iPhone 8, which now comes in silver, space grey, and new gold finish. The phone has glass in the front and back, but is the most durable smart phone ever, according to Apple. It also includes a new retina HD display. The addition of the A11 bionic chip makes this 70% faster than the previous A10, and of course, with all this improvement, the camera has also improved. 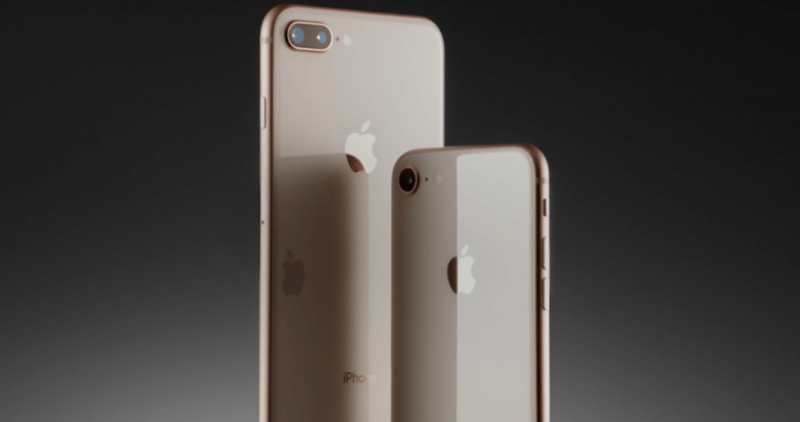 Apple’s new design has a new 12MP sensor that’s larger and faster, low light autofocus, noise reduction, and new portrait lighting. Of course, with the improved camera, video quality will also be epic on the new iPhone. And for those who hate cords, there’s finally wireless charging. No cables needed with the new feature. 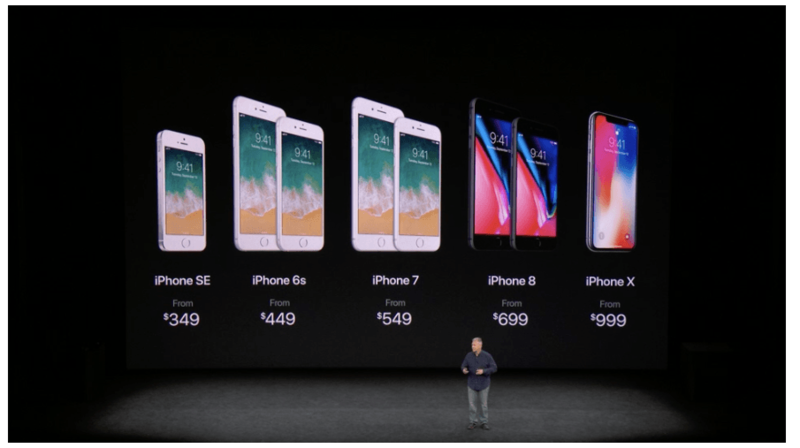 Apple 8 will start at 64GB and 256GB, with prices starting at $699 US and $799 US for the Plus, and will be available September 22. According to Cook, Apple Watch is now the #1 worn watch in the world. In the last quarter, Apple Watch sales have grown 50% over the previous year. 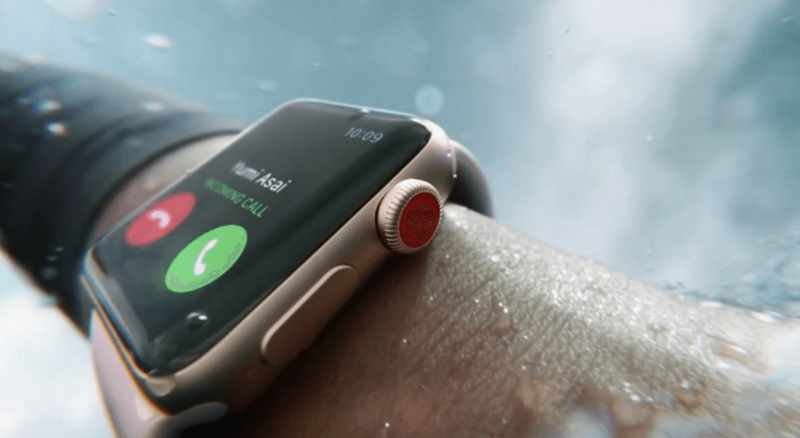 It has also become the most used heart rate monitor in the world, and Apple is now making enhancements to give users more information about their health. 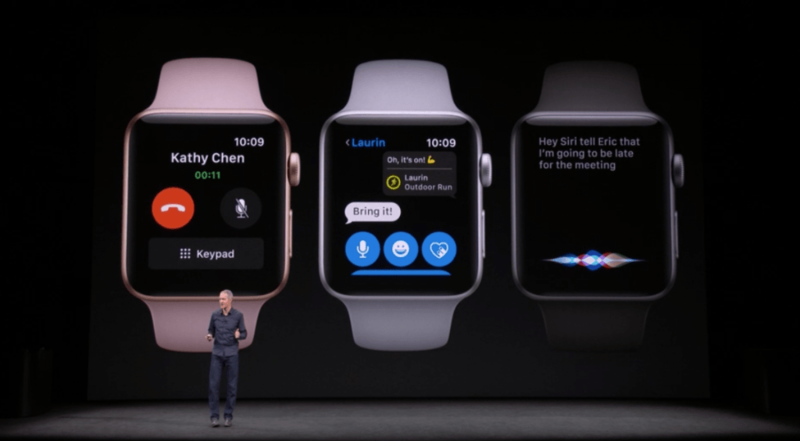 The new Apple Watch Series 3 will notify users of elevated heart rates, even when you don’t appear to be active. The Watch also has new designs, including new sporty bands, and if you’re posh you can check out the Hermes bands too. To top off the changes, you can now stream 40 million songs right on your wrist. And this all comes in an Apple Watch that’s the same size as Series 2. The new most-wanted watch is available on September 22, at $399 US with cellular, or $329 without. In Canada, cellular will be through Bell and Telus only at this time. The new Apple TV, which is the company’s media box, will now support 4K and HDR, which most modern televisions have. Apple TV 4K will deliver the highest picture quality ever, according to Apple. Since it’s a media box, it’s not technically a cable service. 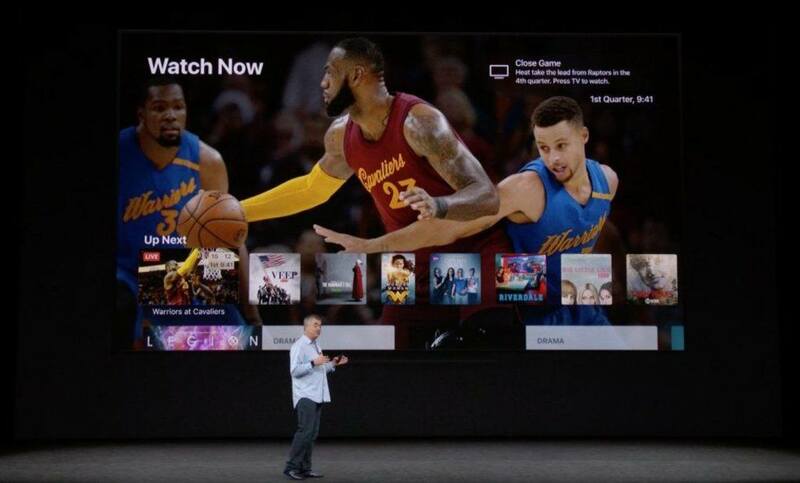 But now, Apple will bring more channels and live sports to its service. These services, through apps, will be in Canada later this month. Apple TV 4K starts at $149 US and will be available September 22. To conclude the event, Cook thanked the entire Apple team. “We work really hard at Apple to create wonderful things. We hope you love what we’ve introduced today,” Cook said.